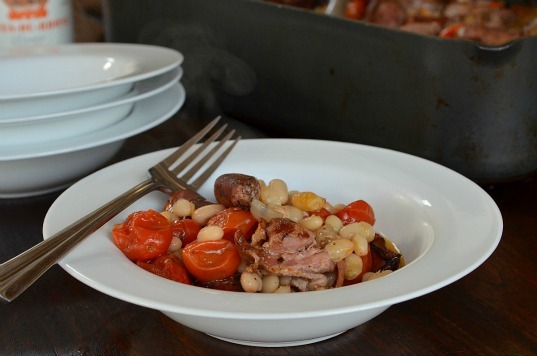 For years I made French cassoulet, that sausage, duck, and lamb-studded white bean casserole the classic way. Before assembly and the final bake, I’d cook the pork-flavored beans, braise the lamb, simmer the broth, and confit the duck. 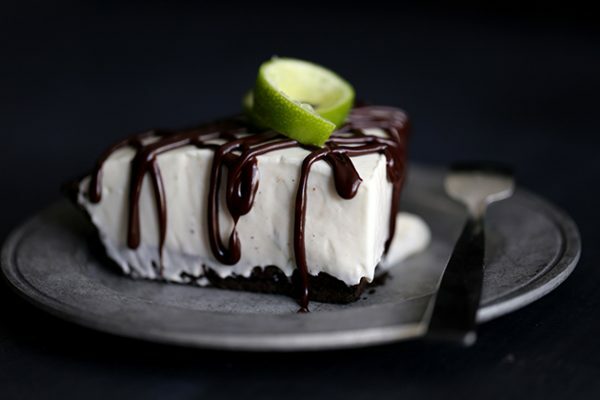 This dish was a serious commitment. 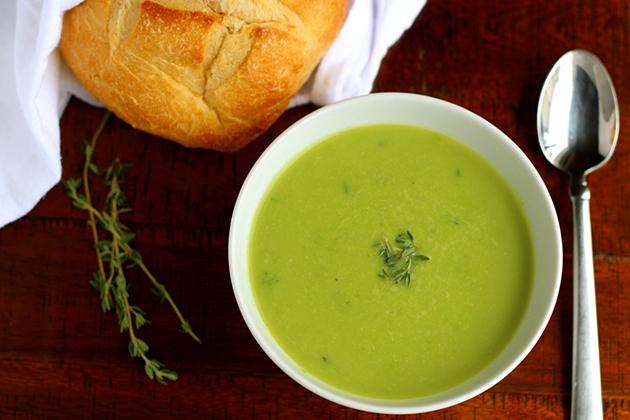 My challenge was to simplify it, so I could make this comfort classic more than once a year. When I started the project I had no idea I’d streamline it so much I could actually pull it for Tuesday night dinner! 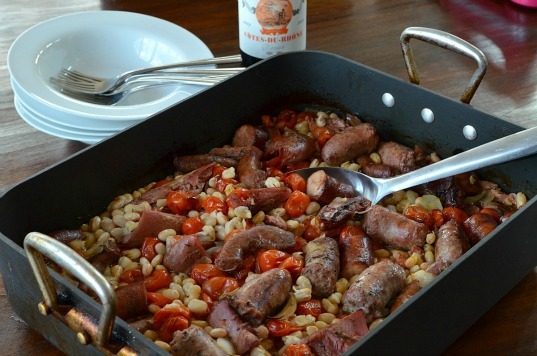 To make this Tuesday night version of cassoulet, it helps to have a great butcher nearby. I love shopping at Saylor’s meat market in Hellertown, Pennsylvania because not only do they make a variety of great pork sausages, they also stuff their own lamb sausages, which means I get that great gamey flavor in the dish without having to stew lamb. But the fact is, you can make this casserole with only one kind of sausage, and everyone will still love it. 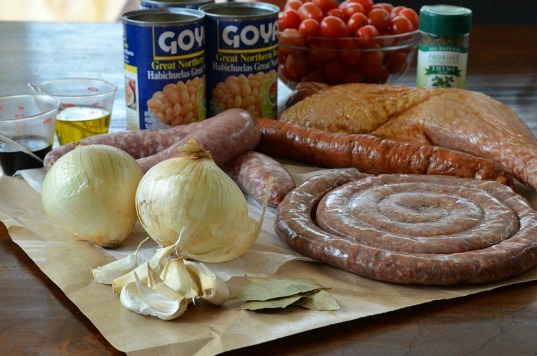 Quality ingredients like Saylor’s sausages make Tuesday Night Cassoulet the best it can be. The same goes for my appliances. 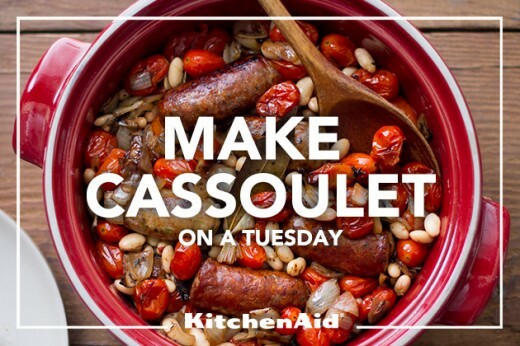 I shove my roasting pan in my KitchenAid® Wall Oven knowing with confidence that Tuesday Night Cassoulet will be perfect. 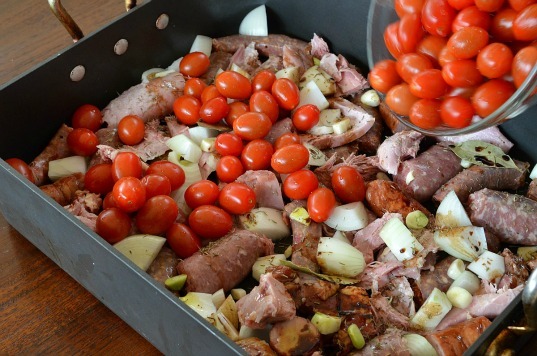 To make this Tuesday night version of cassoulet, dust off your turkey roasting pan and scatter around onions, garlic, cherry tomatoes, oil, vinegar, thyme, bay leaves, and an array of sausages, along with a little poultry. I was able to get a smoked whole turkey leg at Saylor’s, but roast duck legs are good too (which you can find at at Costco) or even a little rotisserie chicken. That’s it. Just shove the roasting pan in the oven and cook it for forty-five minutes, at which point the sausages have browned, the onions and garlic have softened, and the tomatoes have stewed. Stir in four cans of white beans, and return the pan to the oven for the beans to heat up and the flavors to blend. That’s it. You’re done. 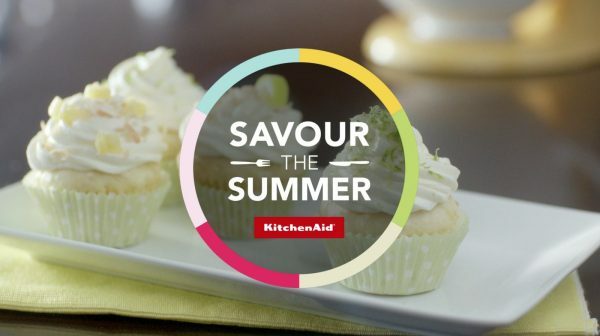 Just remove it from the oven and serve it up. Tuesday night Cassoulet works for a busy weeknight—and the leftovers are great for another lunch or dinner later in the week, but the fact is that this dish is special enough for weekend company. 2 medium-large onion, cut into 1 ½-inch chunks. 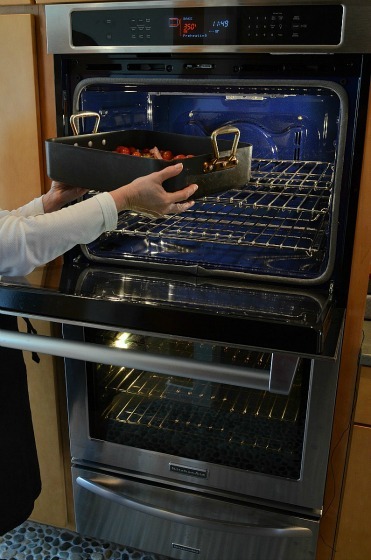 Adjust oven rack to lowest position and heat oven to 425 degrees F. Mix sausages, tomatoes, onion, garlic, olive oil, vinegar, thyme, bay leaves, and a generous sprinkling of salt and pepper in a large heavy roasting pan. Set pan in preheating oven and roast until sausages are brown and tomatoes have reduced to a thick sauce, about 45 minutes. 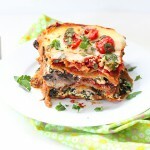 Remove from oven, stir in beans, and then continue to cook until casserole has heated through, about 10 minutes longer. Serve.